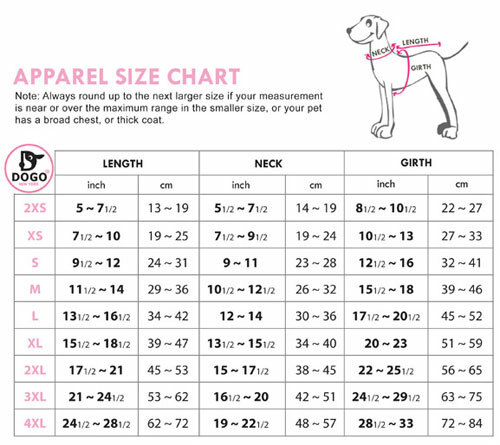 Combing high fashion and functionality in this warm dog coat. This winter coat is a must-have item for those cold winter walks. 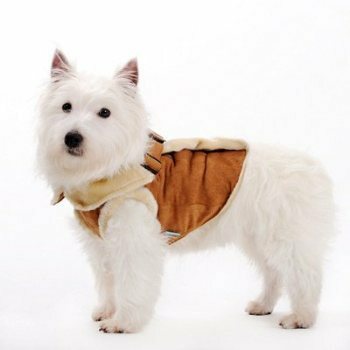 Lined with faux fur for warmth and style, this dog harness coat is secured tightly with Velcro strip, buckle, and double D-rings for a leash. Comes in a choice of Pink, Black or Brown! Denim is no longer available.